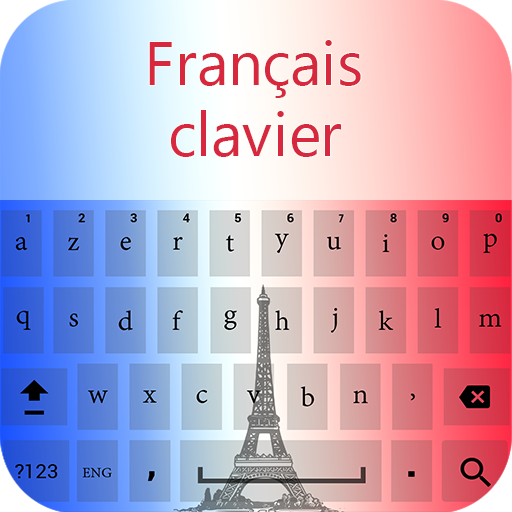 ★★French language keyboard 2018 is best English to French keyboard for typing in French language. 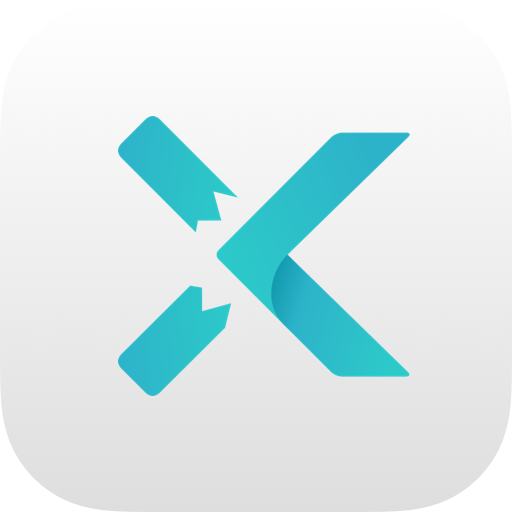 French and English keyboard 2018 allows a user to write and type French message in French language and French text words .Send message in French language, send email in French, update social media status in French with English French keyboard. 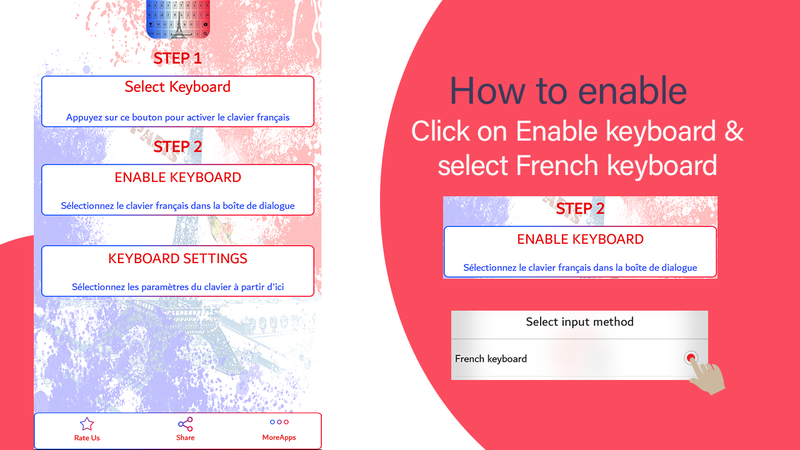 This easy French English keyboard is specially designed for French speaking people who love to write in French language. Easy French English keyboard is complete French alphabetic keyboard with all the French letters French alphabets and fancy fonts and French special characters. 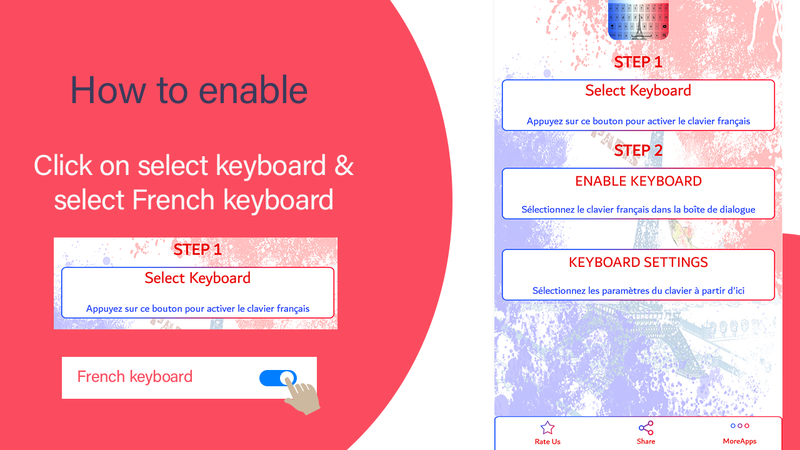 New French Keyboard 2018 is two in one keyboard you can also type in English at the same time without changing French and English keyboard. Easy French typing keypad is very easy to use and free to download for French speaking people. 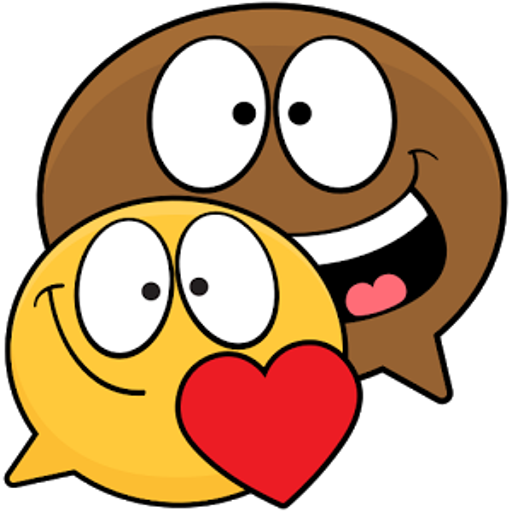 Now you can write French messages words in any application easily with English French simple typing keyboard. 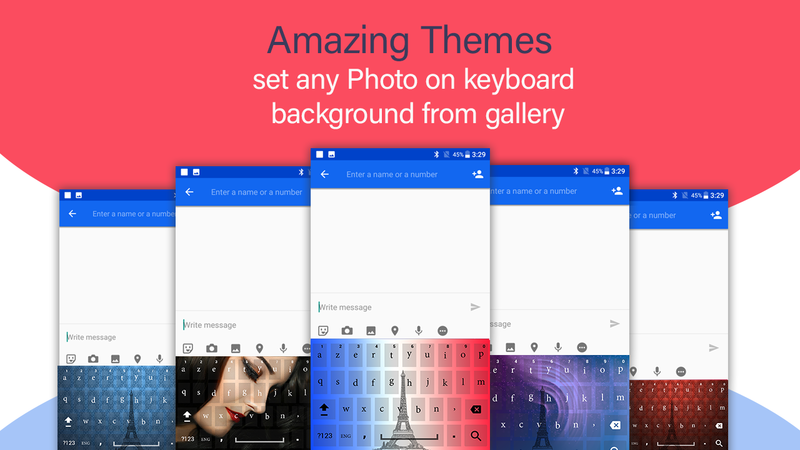 Add a different picture as keyboard themes on your mobile with this French English keyboard. 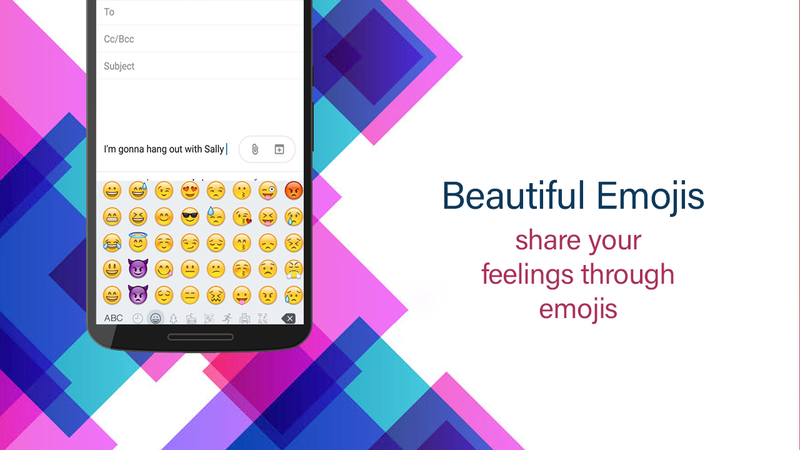 Add your image as beautiful keyboard background pictures with french keyboard app.Enjoy French English typing and type French easily in best Uncle French Keyboard 2018.